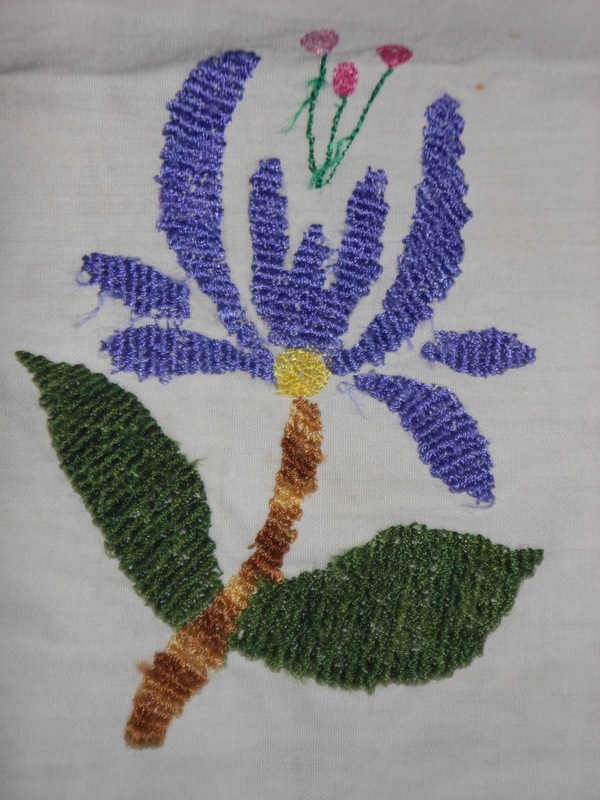 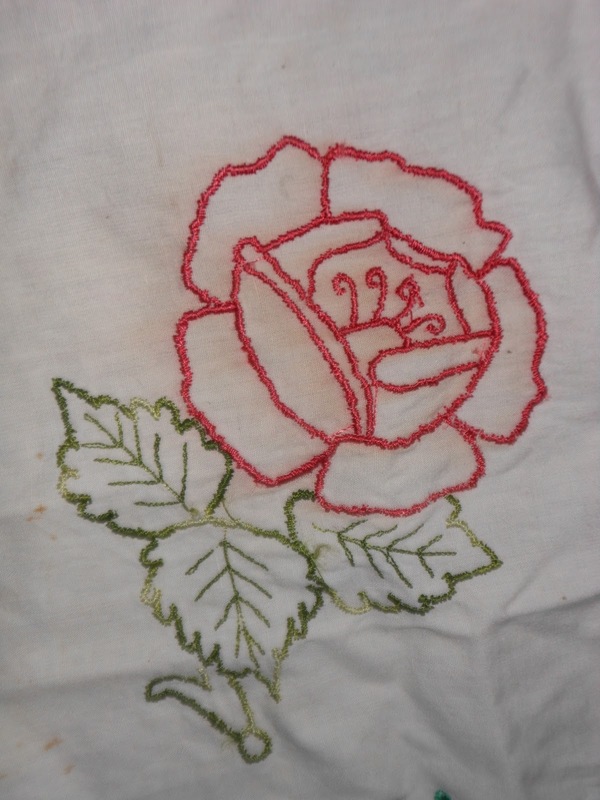 I learnt machine embroidery almost 28 years ago, when i was of 16 . 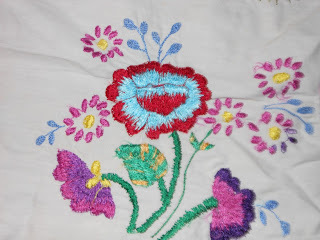 After my board exams, I started learning machine embroidery on the insistence of my father who is very much inclined towards embroidery. This stitch is sewn in between needles kept close to each other. This work require lot of precision.